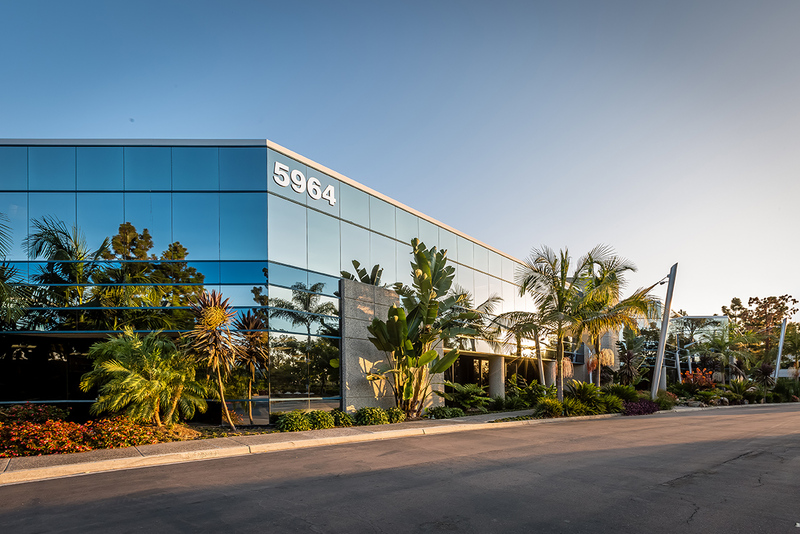 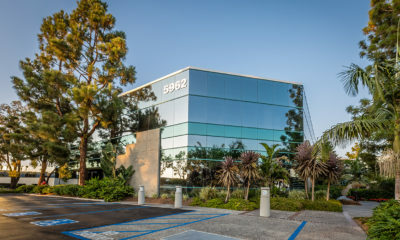 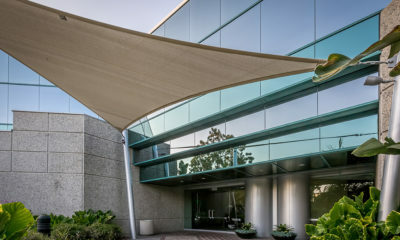 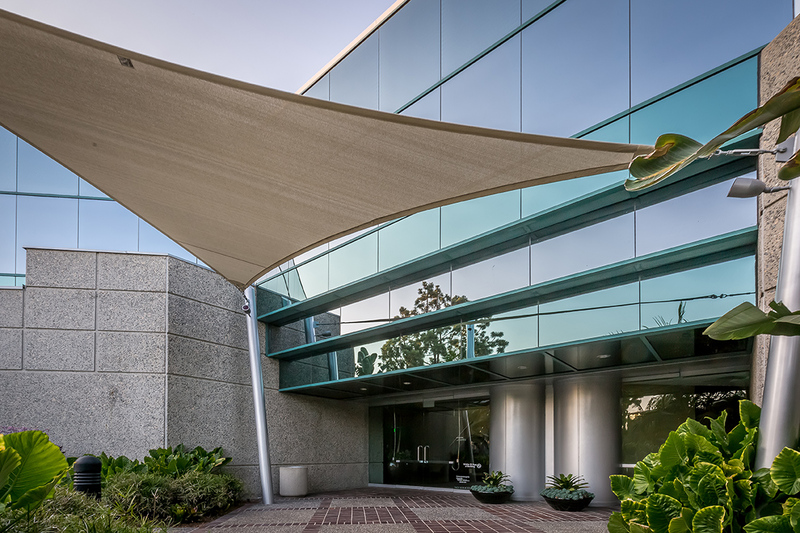 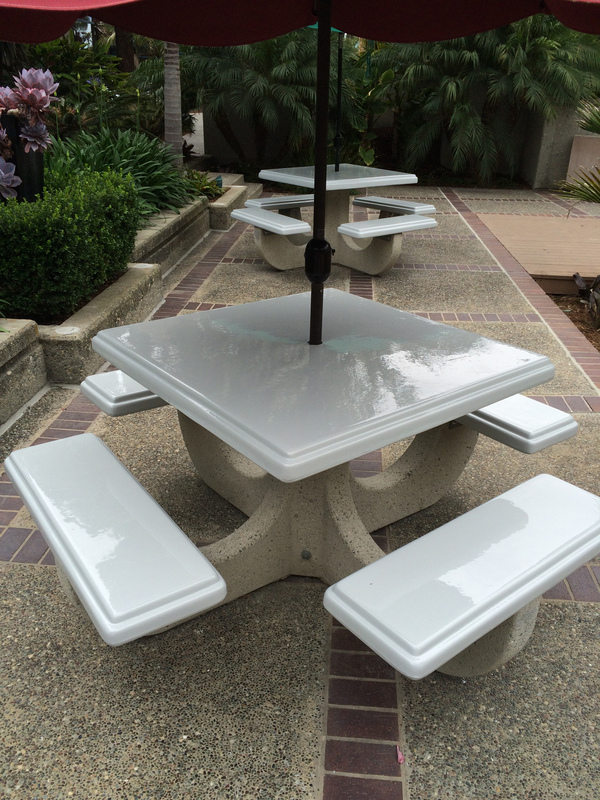 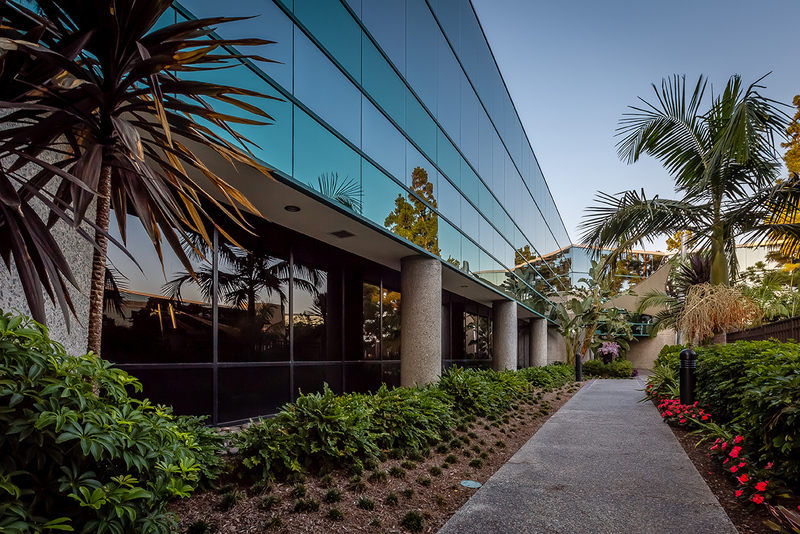 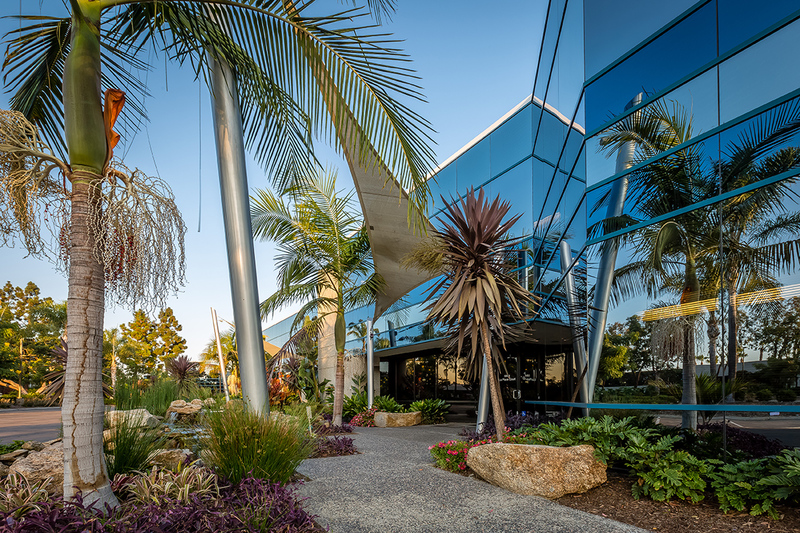 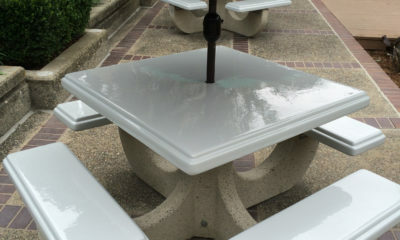 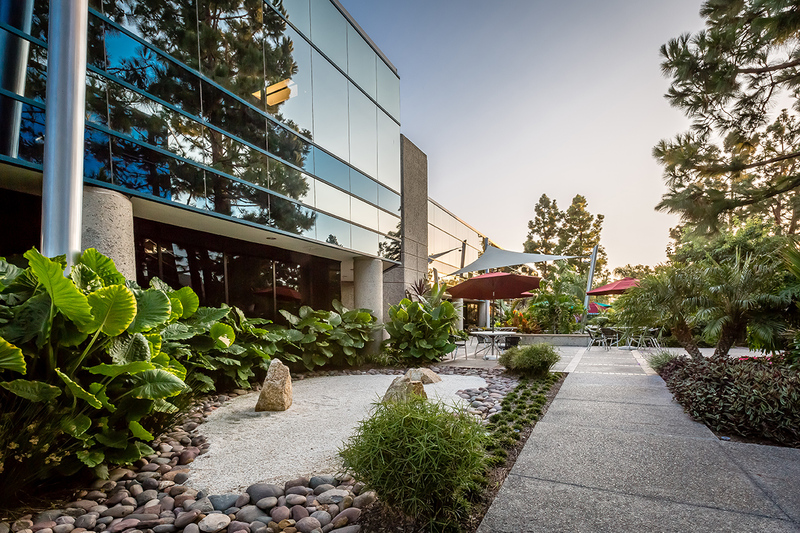 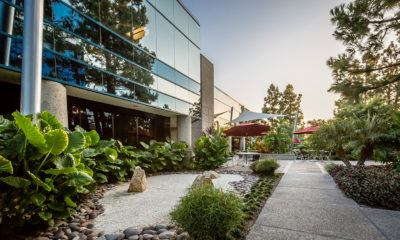 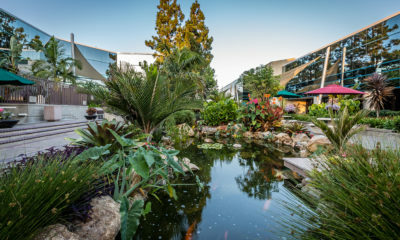 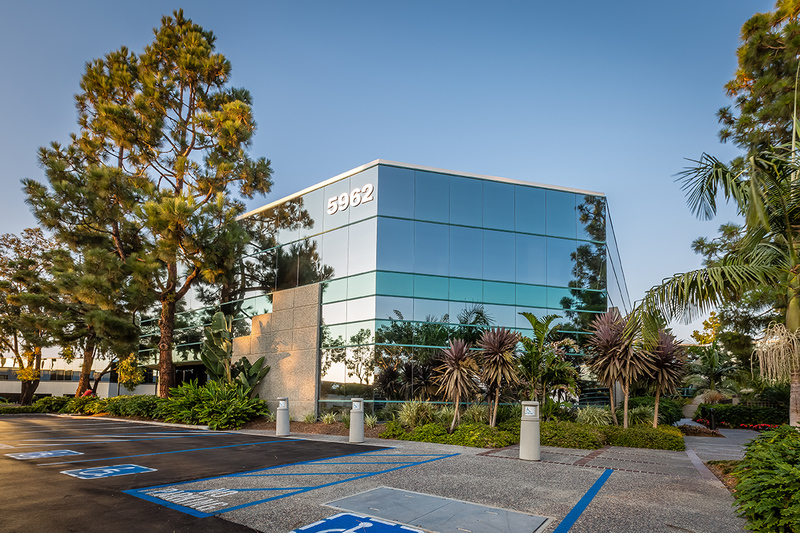 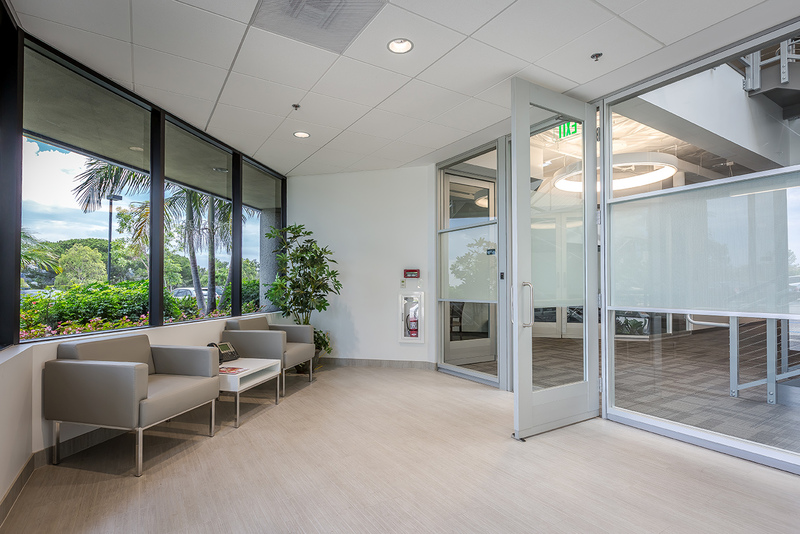 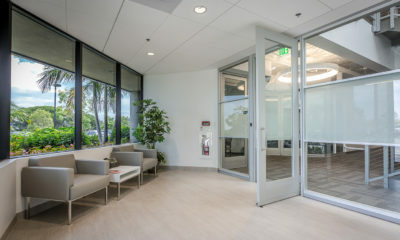 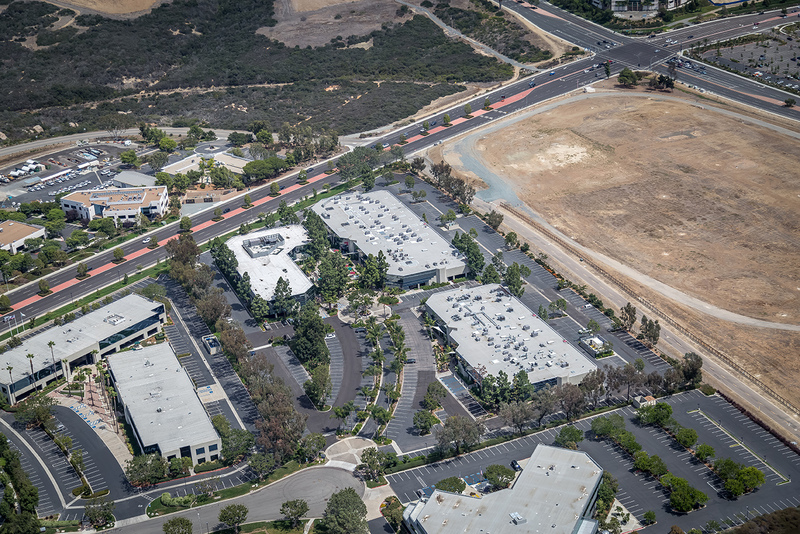 The Campus is a multi-tenant office property consisting of three buildings in the Carlsbad submarket of San Diego, CA. 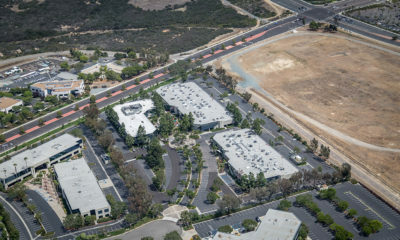 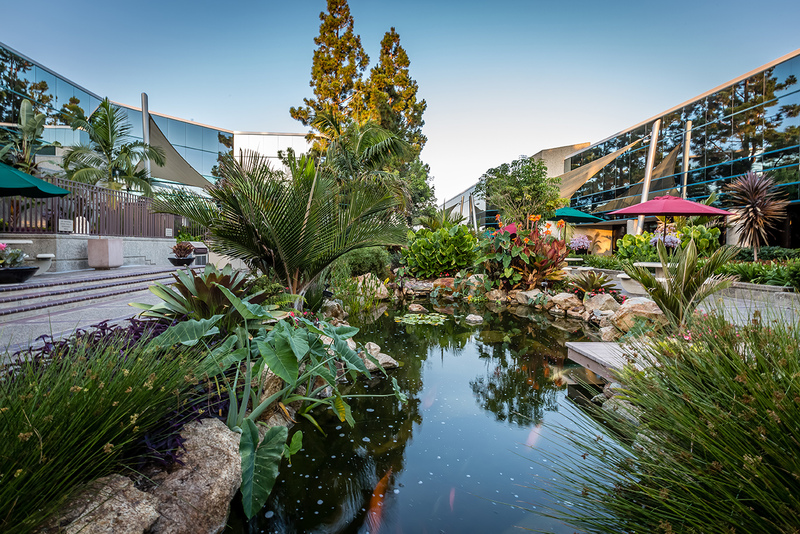 Built in 1986 and renovated in 2010, the property is located 35 miles north of San Diego, three miles east of Interstate 5 and five miles west of State Route 78. 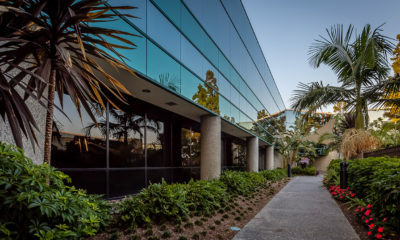 The property was acquired on February 18, 2015.